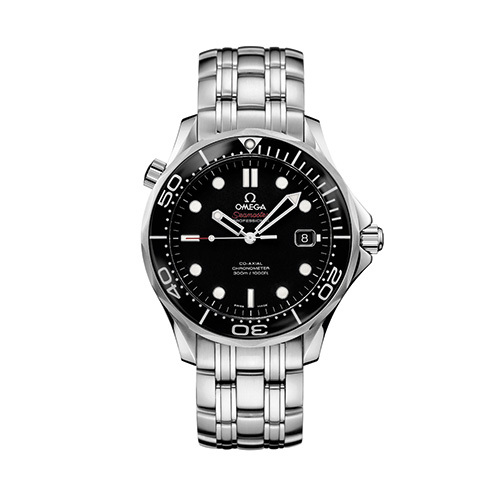 41.5 mm, Master Co-Axial chronometer, antimagnetic up to 15.000 Gauß, stainless steel. 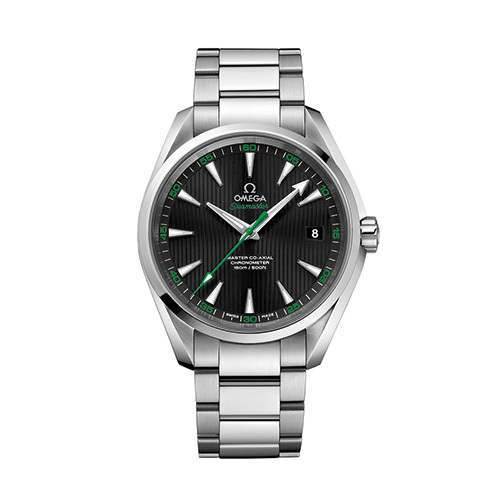 38.5 mm, Master Co-Axial chronometer, antimagnetic up to 15.000 Gauß, stainless steel. 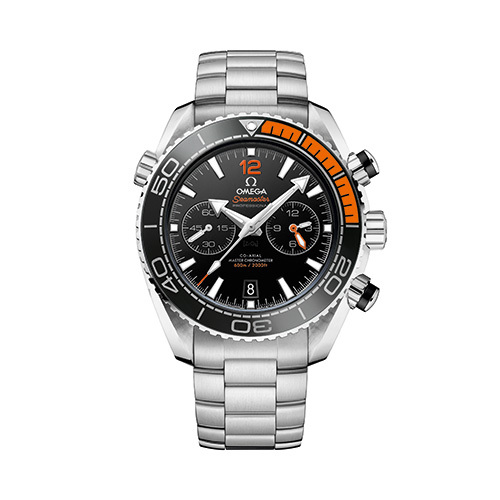 41 mm, Co-Axial chronometer, antimagnetic up to 15.000 Gauß, stainless steel. 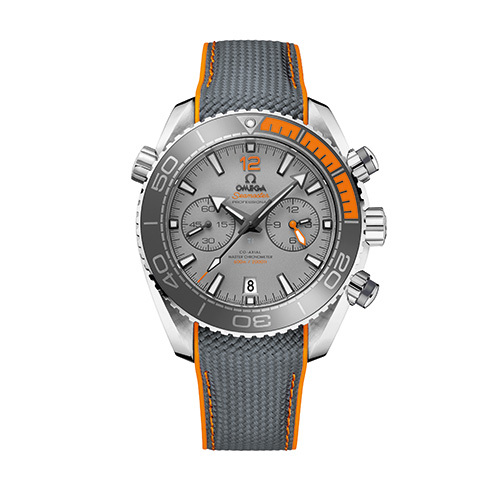 45.5 mm, Master Co-Axial chronometer, antimagnetic up to 15.000 Gauß, titanium-rubber. 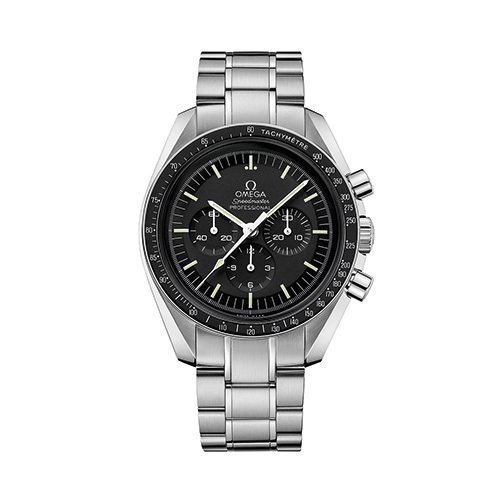 45.5 mm, Co-Axial chronometer, antimagnetic up to 15.000 Gauß, stainless steel. 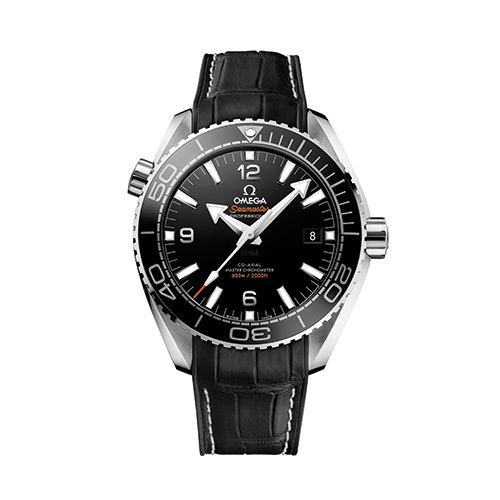 43.5 mm, Co-Axial chronometer, antimagnetic up to 15.000 Gauß, stainless steel-leather. 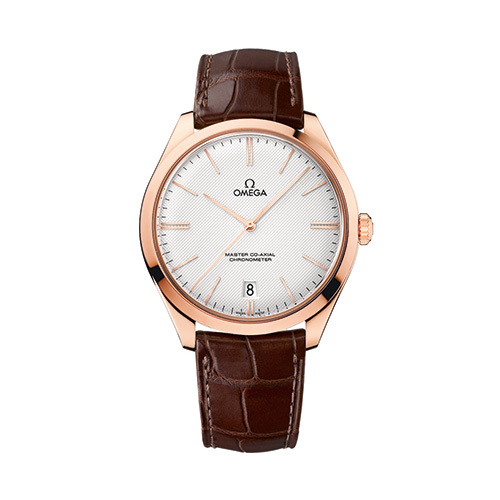 44.25 mm, Co-Axial chronometer, ceramic-18k Sedna gold-leather. 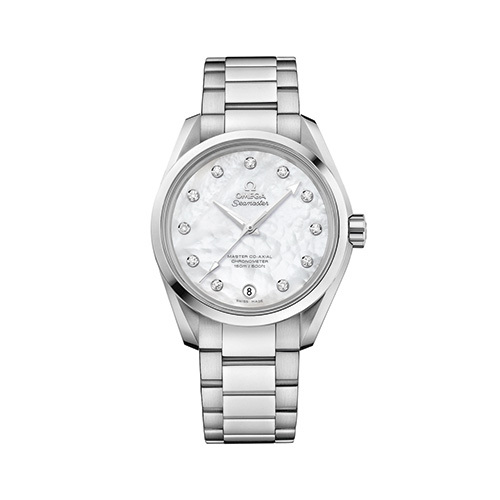 44.25 mm, manual winding, stainless steel. 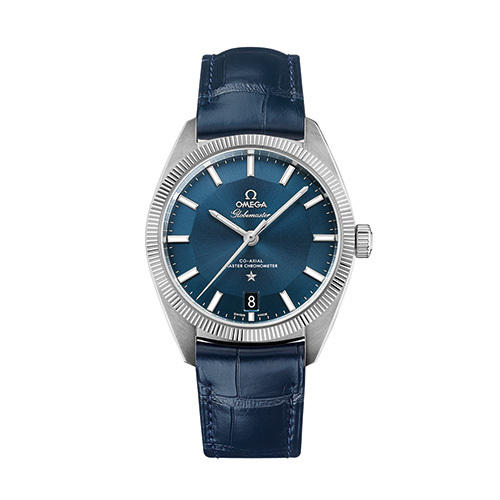 40 mm, Master Co-Axial chronometer, antimagnetic up to 15.000 Gauß, 18k Sedna gold-leather. 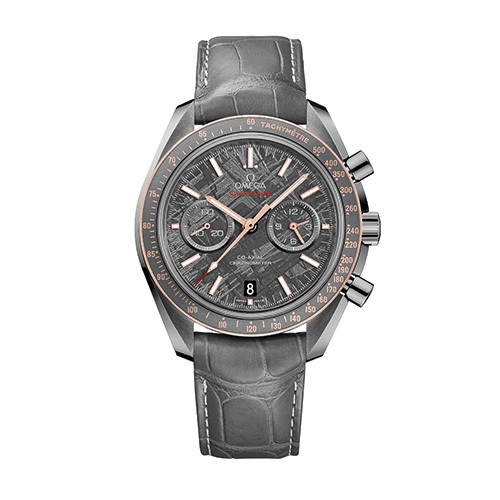 39 mm, Master Co-Axial chronometer, antimagnetic up to 15.000 Gauß, stainless steel-leather.